If there is one thing that Mamnoon Hussain will be remembered for, it wouldn’t be talkativeness. The famously silent former president opened up on his silence on different issues during his presidency on SAMAA TV’s programme Naya Din. If you look at other countries, you will see that not many presidents play an active role in politics, he remarked. 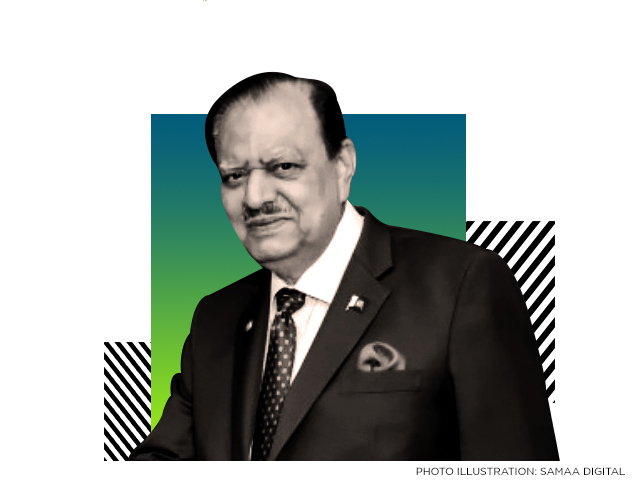 The 78-year-old served as Pakistan’s president from 2013 to 2018. During his tenure, he was criticised for his silence on many issues. Many people even made memes about him. “People have the right to express their opinions,” he said. The responsibility of my post required me to not express my opinion very often, Hussain added.